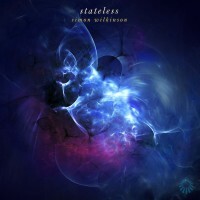 Slow moving atmospheric ambient space music track that subtly adds floating synth pads, hypnotic layers of sound and musical textures to build to a shimmering climax. 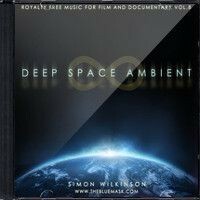 Ethereal and expansive, this 8 minute spacescape is available to license for use in your documentaries, videos and film soundtracks. 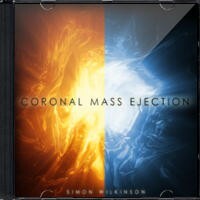 Coronal Mass Ejection is a dense and richly evocative deep space soundscape that evokes interstellar visuals and ethereal solar imagery. 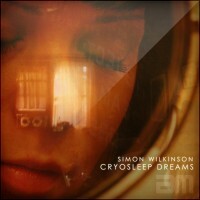 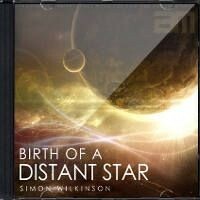 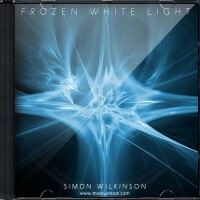 Music for filmmakers as well as fans of atmospheric ambient drones or space music. 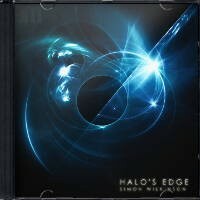 You can put this music on headphones and be taken away to imaginary worlds and alpha states of relaxation. 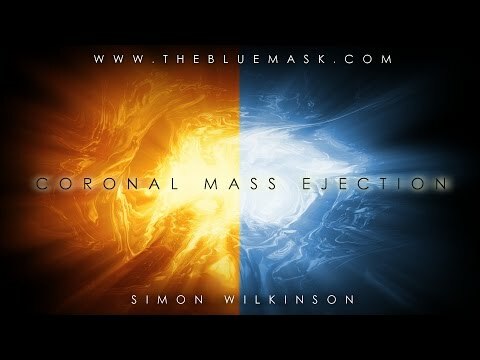 A harmonically rich soundtrack, ideal for space documentaries, sci-fi films or time lapse videos as well as for meditation, study, triggering ASMR, sleep, yoga or to listen to as unobtrusive background music for creative pursuits like writing, programming, painting, online space games etc. 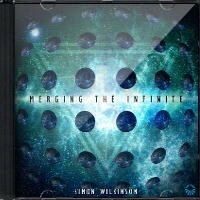 Watch the full length preview video above to see how the music can evoke a space atmosphere.